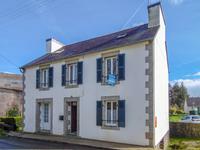 Traditional stone house in Brasparts, on the doorstep of the Parc Régional d'Armorique with garden and garage. 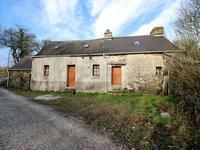 Four bedrooms Breton house, on two levels - plus the attic ready to be transformed into two . . . Traditional stone house in Brasparts, on the doorstep of the Parc Régional d'Armorique. 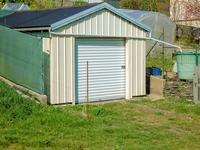 In the center of the village, 274sqm of land with a 19sqm garage. 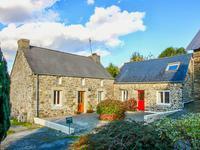 Charming ensemble of 2 little stone cottages, nestled in the countryside, with income potential in the heart of Finistère. These lovely little cottages are set close to each other and would make a great holiday home . 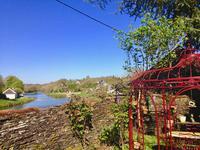 . .
Lovely location, surrounded by countryside, yet just a few minutes drive from Brasparts. 2 . . . 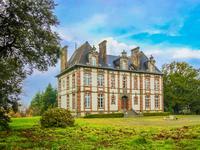 This lovely château built of stone and brick was designed by the architect Joseph Bigot and . . . These lovely old stone buildings are attached to each other and are set on the road well out . . .
Charming character property with additional attached new-build and delightful garden very close to the centre of town, yet in a quiet neighbourhood. If living in a town or village is your wish, look no further, as here is a great opportunity . . . 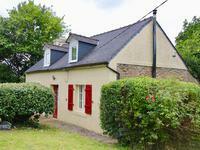 Character cottage with small garden on the outskirts of town, ideal holiday home. 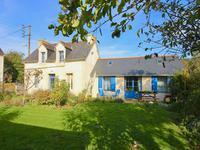 This charming small cottage makes a terrific holiday home with a manageable sized garden, or . . . Unique holiday home, set in the Parc Naturel Régional d'Armorique. This 4 bedroom house would make a terrific holiday get away, or a comfortable family . . .